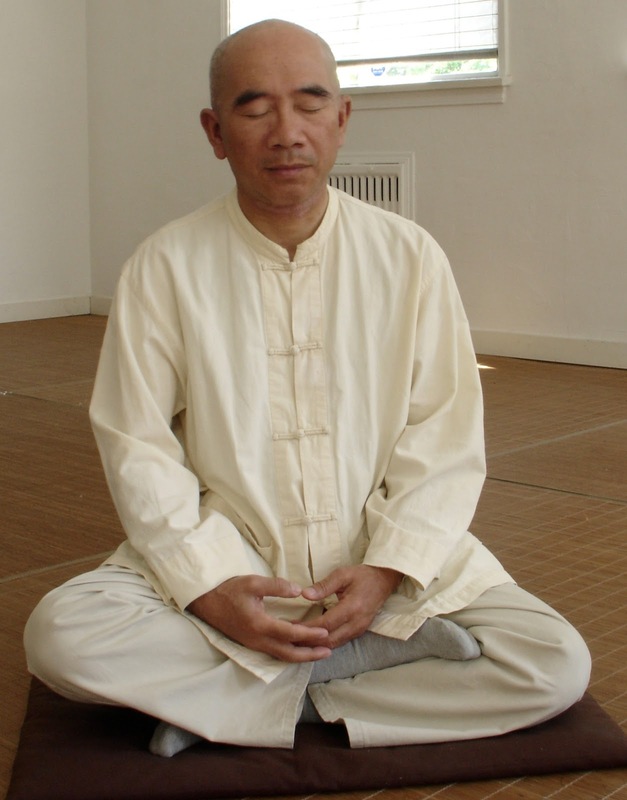 Comox Valley Zen (Chan): Dahui Zonggao: Commentary on Joshu's "Mu"
A monk asked Chao-Chou, "Does a dog have buddha nature or not?" Chao-Chou said, "No." This one word "no" is a knife to sunder the doubting mind of birth and death. The handle of this knife is in one's own hand alone: you can't have anyone else wield it for you: to succeed you must take hold of it yourself. You consent to take hold of it yourself only if you can abandon your life. If you cannot abandon your life, just keep to where your doubt remains unbroken for a while: suddenly you'll consent to abandon your life, and then you'll be done. Only then will you believe that when quiet it's the same as when noisy, when noisy it's the same as when quiet, when speaking it's the same as when silent, and when silent it's the same as when speaking. You won't have to ask anyone else, and naturally you won't accept the confusing talk of false teachers. During your daily activities twenty-four hours a day, you shouldn't hold to birth and death and the Buddha Path as existent, nor should you deny them as nonexistent. Just contemplate this: A monk asked Chao-Chou, "Does a dog have buddha nature or not?" Choa-Chou said, "No." The upcoming retreat led by William at Bethlehem Retreat Center in Nanaimo has 12 people registered. There is room for a few more. Non profit cost $306 from Friday afternoon the 25 to Monday afternoon the 28th with overnight accommodation and vegetarian meals.